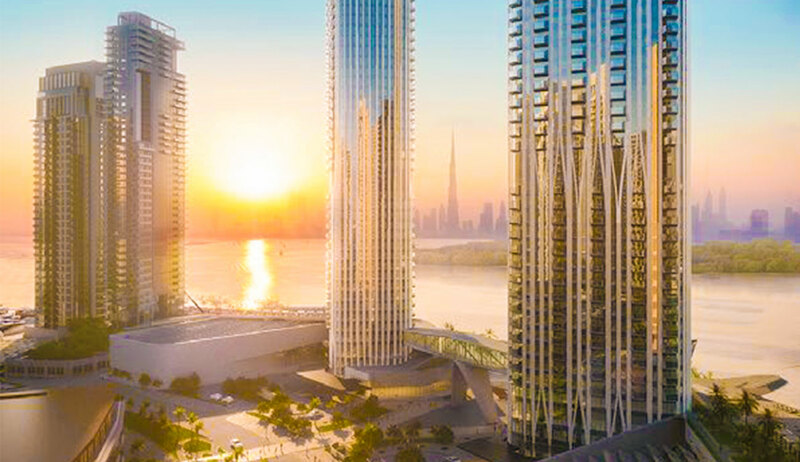 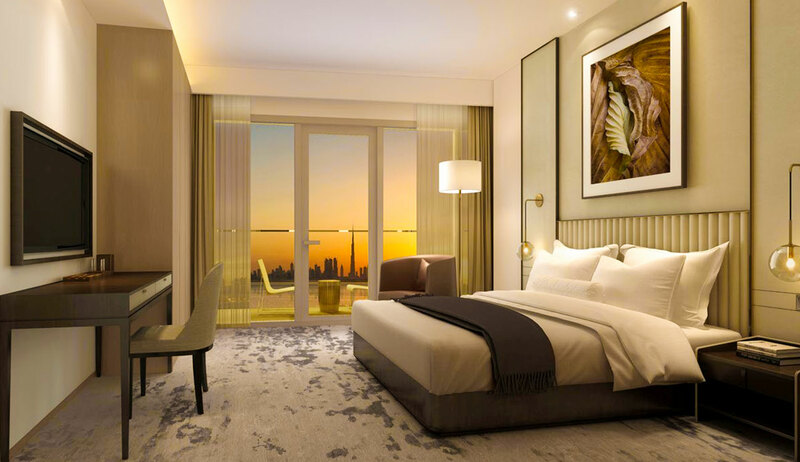 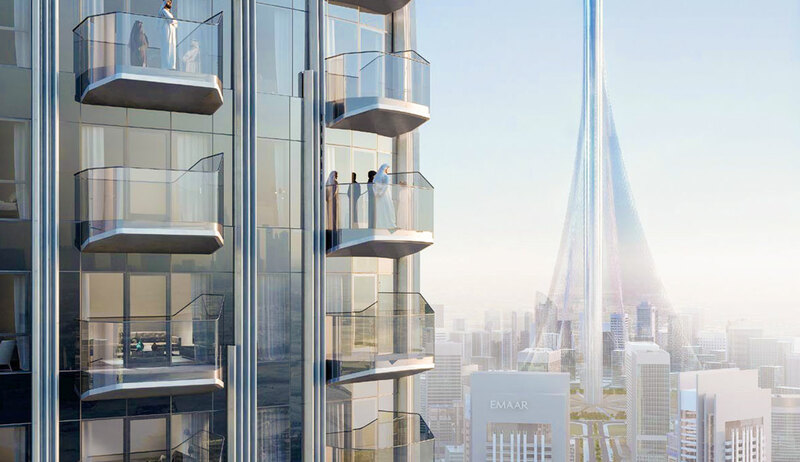 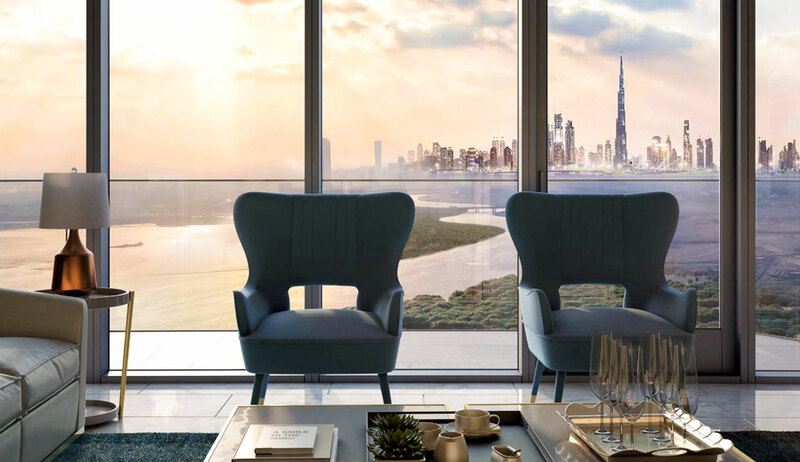 Set apart by uninterrupted views of Dubai Creek Tower and the Downtown Dubai skyline, Address Harbour Point boasts a collection of luxury serviced residences at the heart of Dubai Creek Harbour. 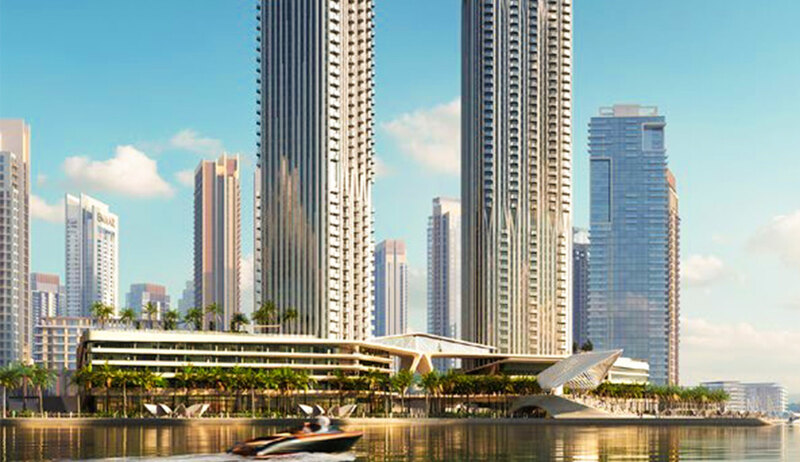 Select between 1, 2 and 3 bedroom waterfront apartments. 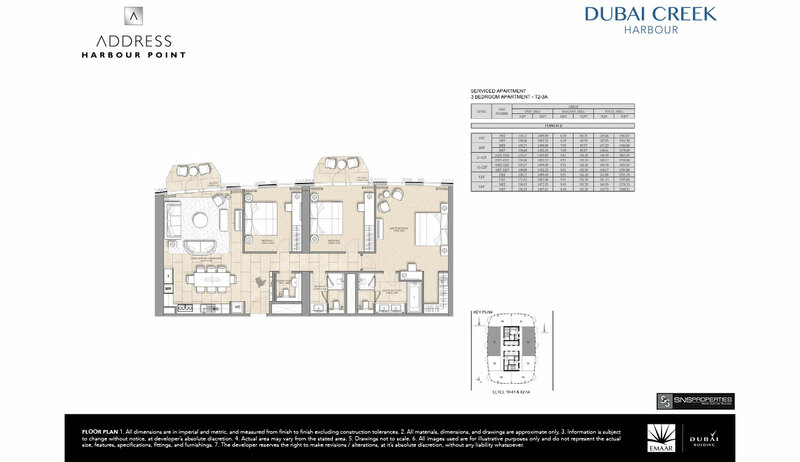 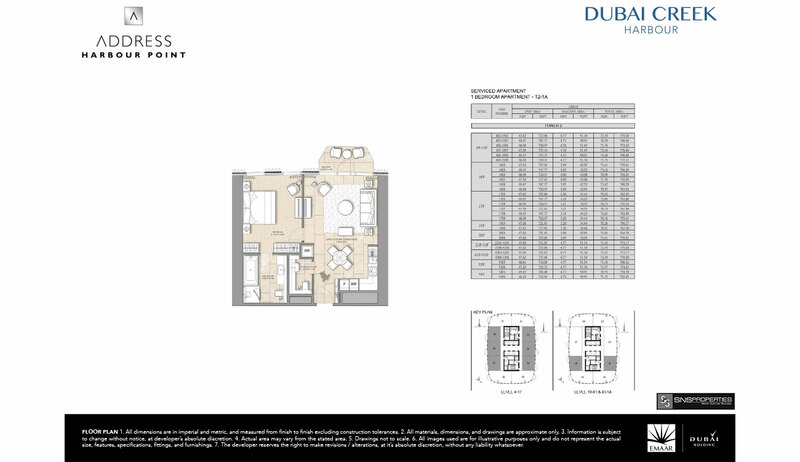 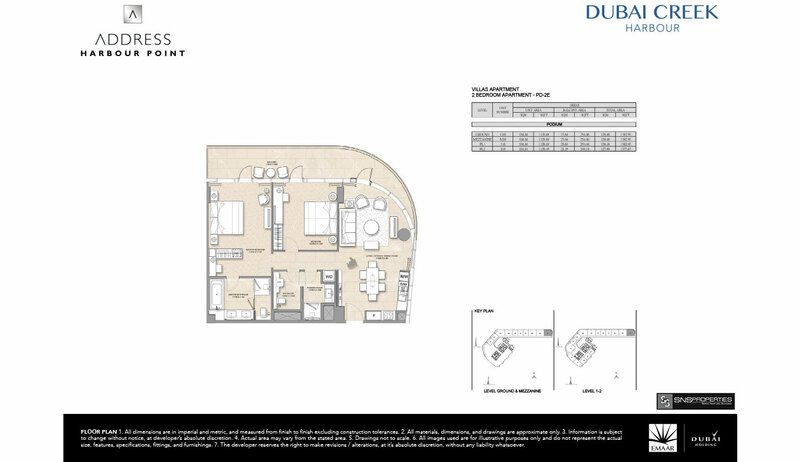 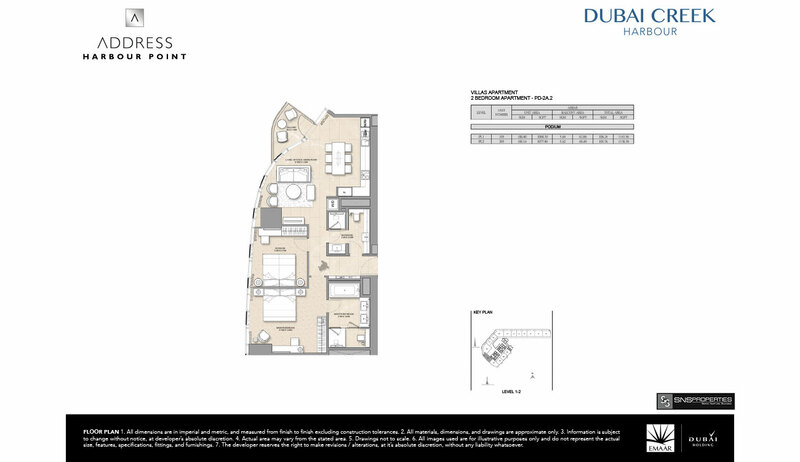 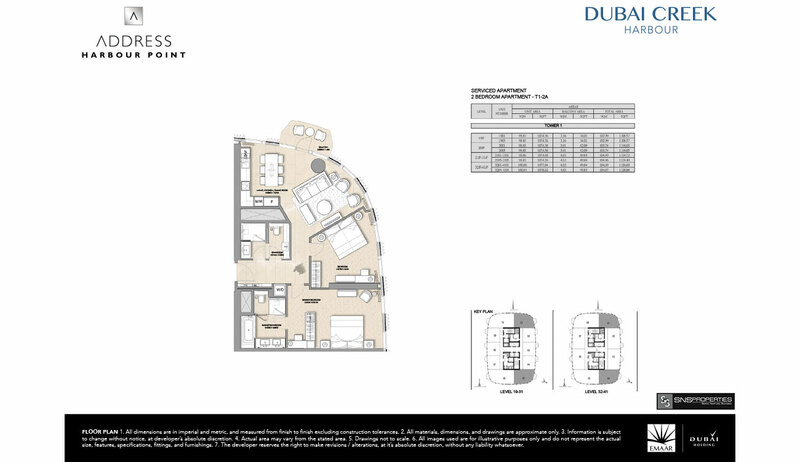 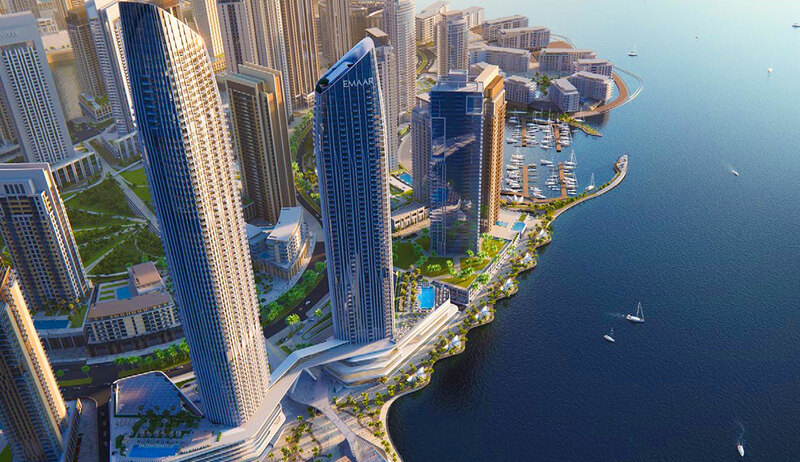 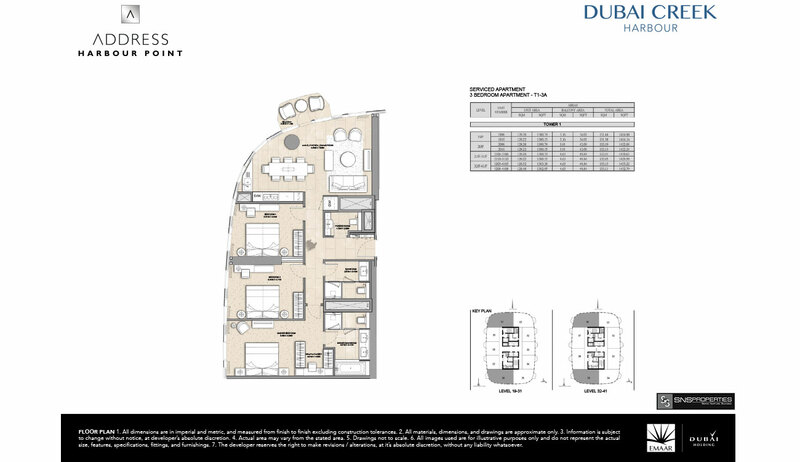 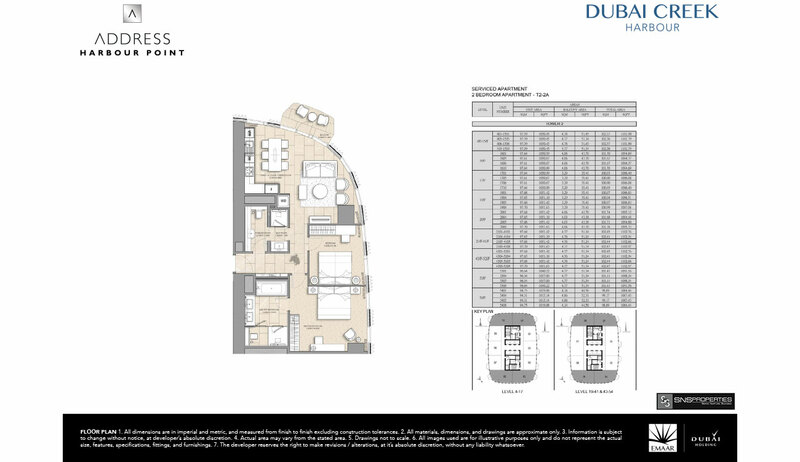 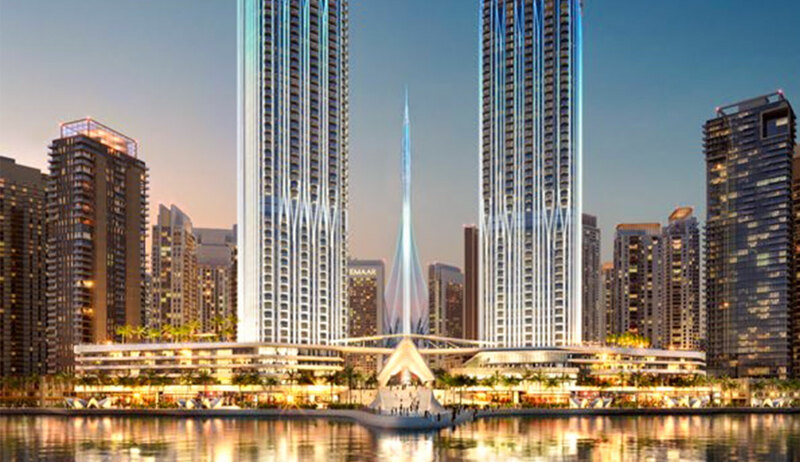 Features: Views of Dubai Creek Tower and Downtown Dubai. Located near dining, retail and entertainment destinations.